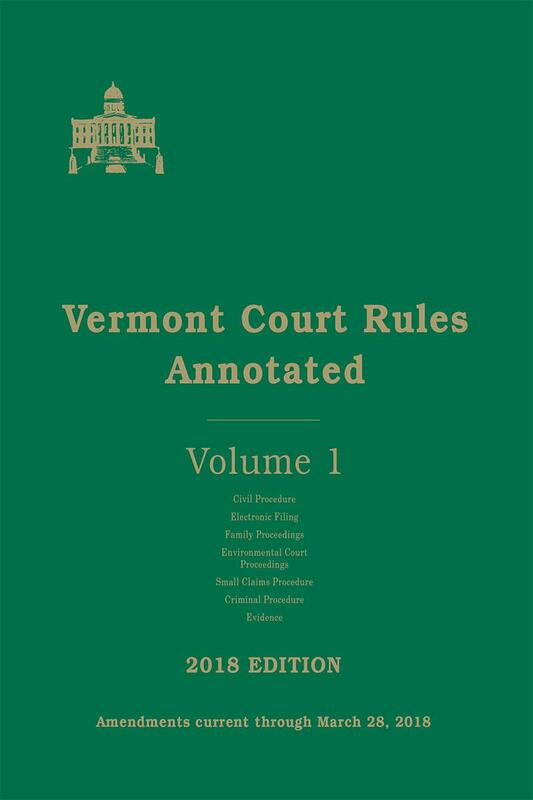 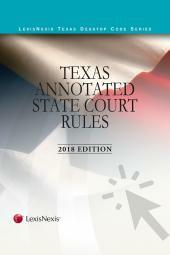 Vermont Court Rules Annotated puts at your fingertips all those important court rules you need for your Vermont practice. 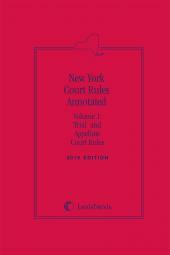 The convenient softbound format makes it easy to use so you can put it in your briefcase and take it with you to court. 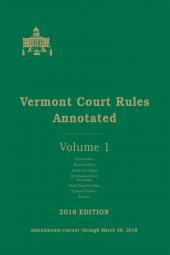 Completely up-to-date, Vermont Court Rules is revised and replaced economically each year - no more confusing replacement pages to sort through.